An exclusive demo for Labyrinth of Refrain: Coven of Dusk is now available on Switch, NIS America has announced. All progress can be transferred to the full version. 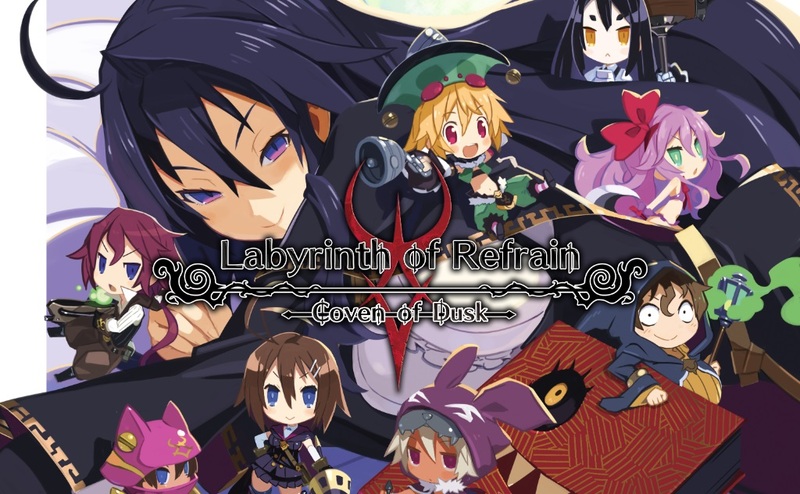 Labyrinth of Refrain: Coven of Dusk will launch physically and digitally on September 18.